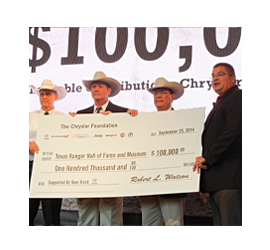 The Texas Ranger Hall of Fame and Museum is located on the banks of the Brazos River, proudly sponsored by the City of Waco and sanctioned by the State of Texas. 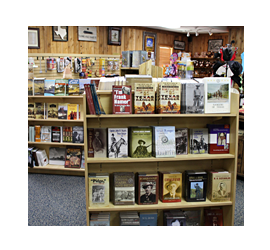 We preserve the history and inspire appreciation of the Texas Rangers, a legendary symbol of Texas and the American West. Plan your visit with directions, operating hours and more! 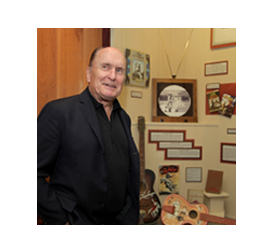 Learn about the mission, history, staff and governance of America’s first law enforcement historical center founded in 1964. Subscribe to our email newsletter, read recent press releases and learn about news and upcoming events. See our most popular pages, historical resources and frequently asked questions. Meet the active-duty and retired members of our nation's oldest state law enforcement agency. 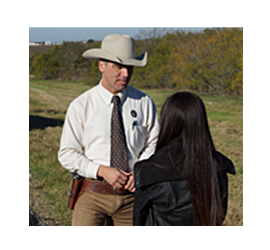 Learn what it takes to wear the badge. Explore the past of this remarkable American Heritage. 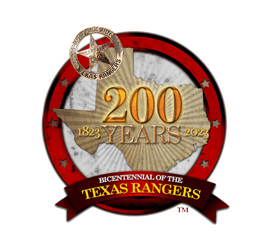 The Texas Rangers have served across three centuries and under five flags. 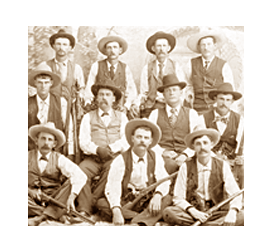 Discover the heroism and service of 31 inductees honored in the State Memorial to the 150th Anniversary of the Texas Rangers. 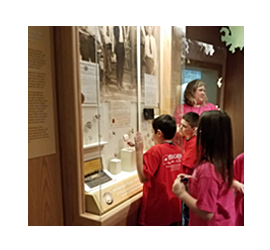 Preview our exhibits and treasured items. Learn how artifacts and art are collected, preserved and exhibited for present and future generations in this official State repository. 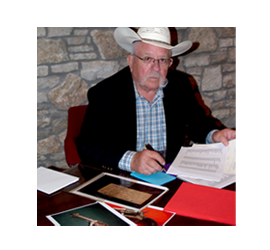 Visit the Tobin and Anne Armstrong Research Center, library and archives of the Texas Rangers. Serving genealogists, writers, filmmakers, teachers and students. Open a gateway to the past, present and future of the Texas Rangers. Let us help plan your school trip, scouting activity, homeschool program or lessons for the classroom. Celebrate the 200th Anniversary of America's oldest state law enforcement agency in 2023. 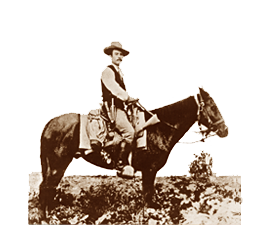 Preserve the legacy of the Texas Rangers for future generations. Learn how to support exhibits and educational programs, volunteer and license products. 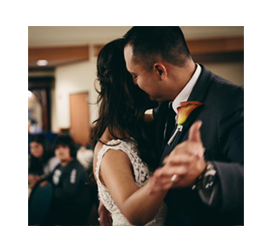 Host your wedding, quinceñera or business meeting at a unique venue. 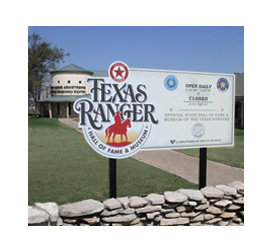 Learn about our rental facilities, including John Knox Banquet Center and the Texas Ranger Education Center. 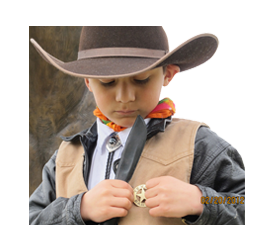 Enlist your child or grandchild as a Junior Texas Ranger – a perfect birthday or holiday gift! 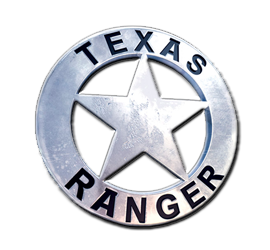 Every girl or boy wants to be a Texas Ranger! 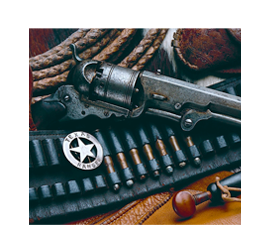 Browse an array of Ranger-related gifts, including official belt buckles, leather goods, apparel, toys, cutlery, commemoratives, books and souvenirs. We ship worldwide.